Listeria outbreak linked to frozen vegetable products. Credit: Shutterstock. 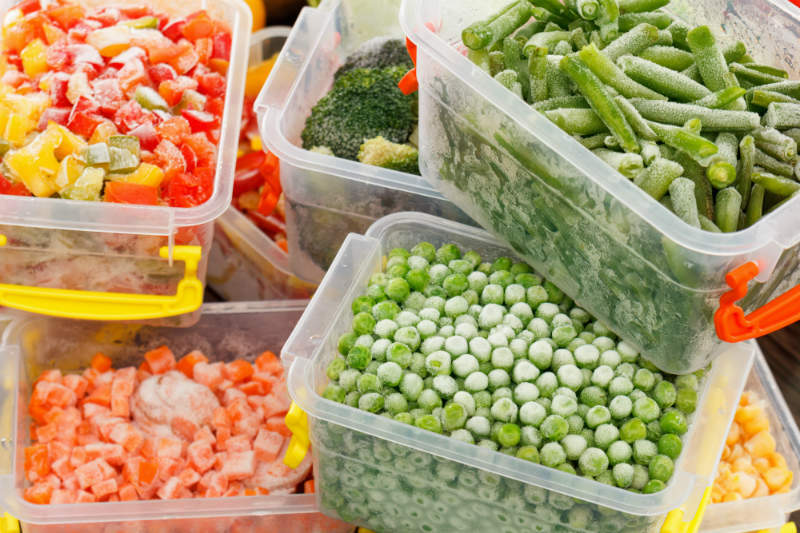 Fruit and vegetable supplier Greenyard Frozen UK has recalled a range of frozen vegetable products due to possible listeria contamination. Frozen sweetcorn has been identified as the potential cause of the ongoing listeriosis outbreak, an infection caused by eating food containing the listeria bacteria. Chilled ready-to-eat foods, unpasteurised milk and soft cheeses like camembert and brie have been previously identified as causing listeriosis. The mixed vegetable and sweetcorn products recalled affect retailers including Waitrose, Iceland, Tesco and Sainsbury’s. Health organisations such as the Food Standards Agency (FSA), Food Standards Scotland (FSS), Public Health England (PHE) and Health Protection Scotland (HPS) have issued warnings and precautionary advice to avoid further issues. The FSA released a food alert advising consumers to return the likely affected products to the store. PHE head of gastrointestinal bacteria reference Dr Kathie Grant said: “The best way to prevent listeriosis is to practise good food hygiene. Along with the FSA, FSS and HPS, we are reminding people that most frozen vegetables, including sweetcorn, need to be cooked before eating. This includes if adding them to salads, smoothies or dips. The ‘rare illness’ has affected Austria, Denmark, Sweden, Finland and the UK since 2015, with nine out of 47 cases of the disease resulting in death, according to the European Food Safety Authority. In South Africa last year the largest listeria outbreak ever documented in the world occurred, causing the death of 180 people, and was linked to the process of meat. 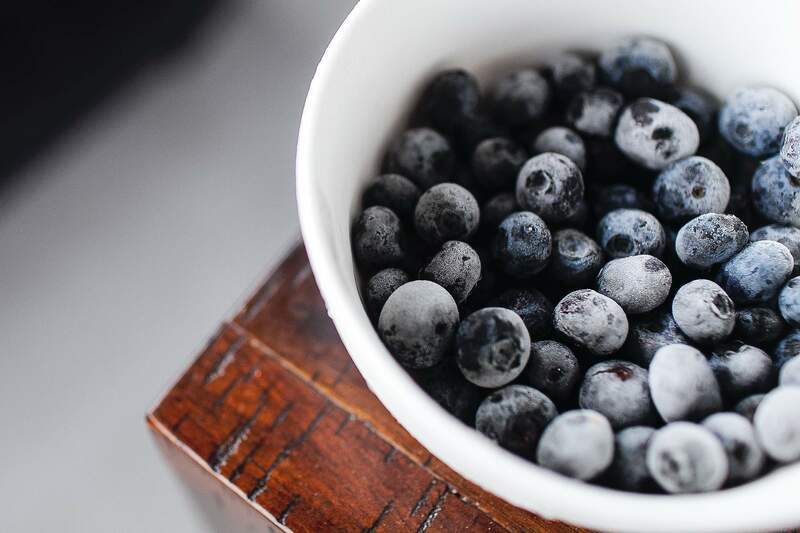 University scientists in America have identified compounds that could reduce the deadliness of listeria, however treatment for the disease is ‘unclear’ at this stage.